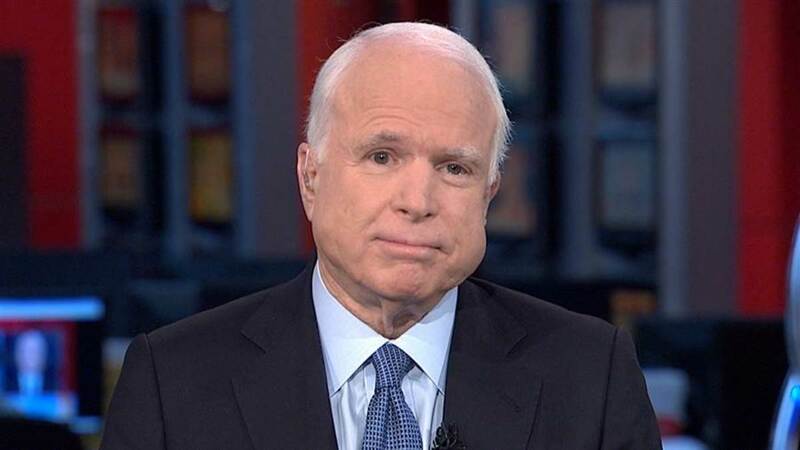 McCain almost irreversibly ruined his credibility in 2008 when he inexplicably chose a barely literate former beauty queen as his running mate for president, and now he has outdone himself by expressing support for a man who not only mocked him as a fake war hero but has spent the past 11 months laying waste to the party he professes to love. 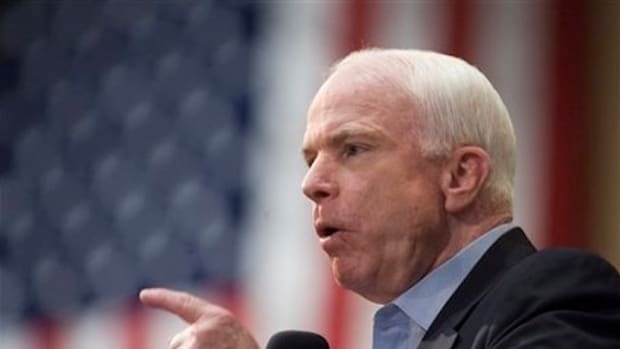 There you have it -- once respected politician on both sides of the aisle John McCain has finally put the nail in the coffin of his already wrecked legacy by stating he would back Donald Trump as the Republican nominee for president. McCain almost irreversibly ruined his credibility in 2008 when he inexplicably chose a barely literate former beauty queen as his running mate for president, and now he has outdone himself by expressing support for a man who not only mocked him as a fake war hero ("He&apos;s not a war hero because he got captured...I like people who weren’t captured,” said Trump of McCain&apos;s time in Vietnam), but has spent the past 11 months laying waste to the party he professes to love. 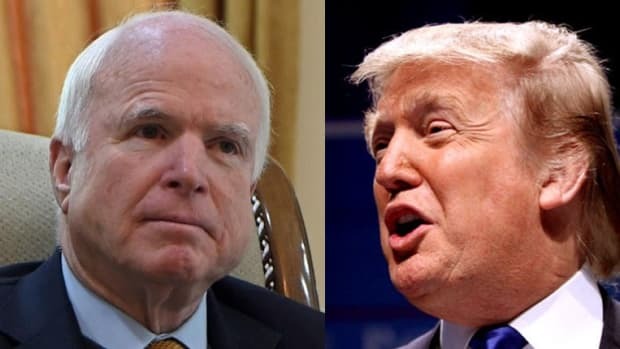 Speaking on CNN’s “State of the Union” yesterday, McCain stated that he believes Donald Trump “could be a capable leader”, particularly on foreign policy, and reaffirmed earlier statements that he will support the nominee of the Republican Party. 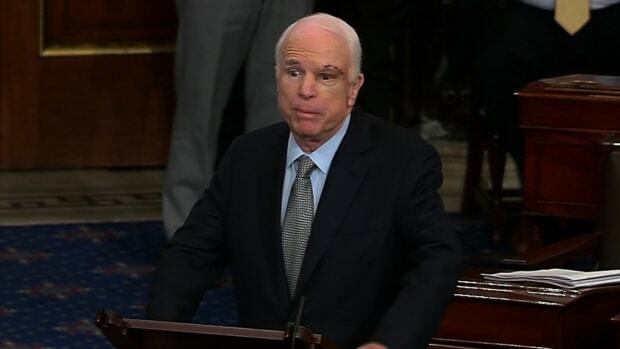 If by "foolish" McCain means "incredibly smart," then he has a point. 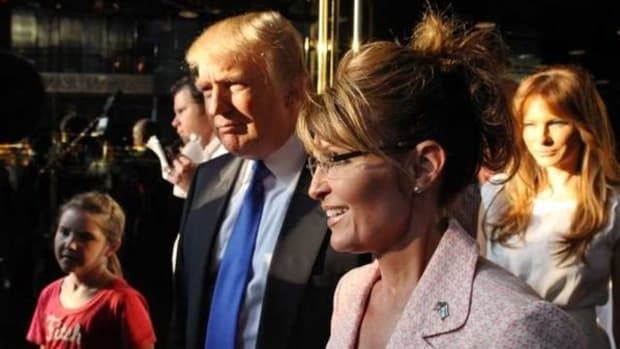 But given his recent history of selling out at every opportunity, it is sadly unsurprising that McCain is expressing a willingness to support Trump. The Republican party is experiencing a hostile takeover and is rapidly ceding all control to Donald Trump in a manner the makes the Vichy French look brave. If ever there was a time for a self described "Maverick" to stand up for basic morality and decency, now would be it given and relatively few prominent Republicans who have had the courage to denounce Trump. But sadly McCain has chosen to roll over and allow himself and his party to be abused by a racist bully. 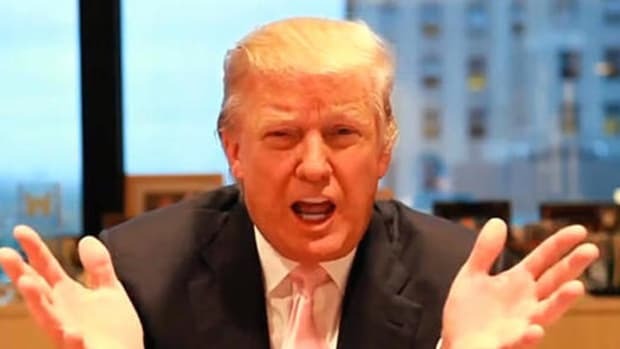 Given McCain spent over 5 years being subjected to brutal torture in a Vietnamese prison, it isn&apos;t unreasonable for McCain to demand some "repair" from Donald Trump -- a small ask given the billionaire avoided the draft to make millions in the New York real estate market while others fought and died for their country. But no, McCain isn&apos;t asking for himself, and isn&apos;t even asking for an apology for his fellow veterans -- he only wants Trump to "retract" his statement for the benefit of other prisoners of war. 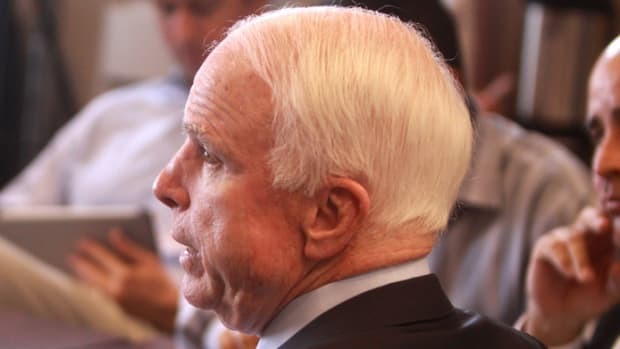 This new, groveling John McCain is a sad shadow of the man he once was -- a man who won&apos;t stand up for his party, won&apos;t stand up for fellow veterans and won&apos;t even stand up for himself.